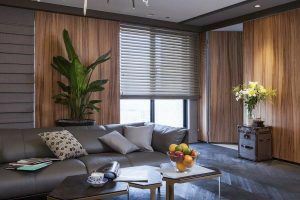 Window blinds – you’ve seen them before, but probably not in the abundance of options that US Verticals offers. As a leading window treatment provider in the Davenport area since 1988, we understand that when our customers shop for blinds, they seek products that are a cut above the ordinary. Many of them also want blinds that they can design themselves. At US Verticals, we offer horizontal and vertical blinds with customization options that will allow you to express your unique aesthetic while elevating your home’s appearance. Feel free to stop by our showroom in Kissimmee to see these window blinds for yourself. While there, you’ll experience the friendly customer service that has won us industry-wide recognition that includes a Best of Houzz Award for service and an A+ rating with the Better Business Bureau. You can also contact us for more information. 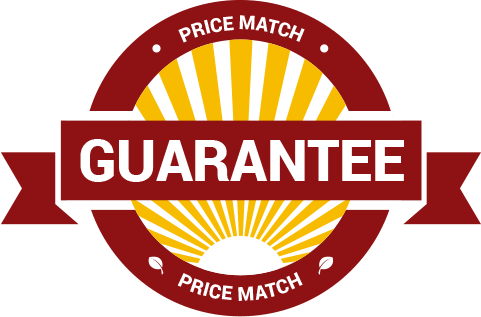 We will gladly schedule a free estimate at your Davenport home.